Real wood flooring is made from a single piece of wood, typically 18-20mm thick. It is usually fitted using tongue-and-groove. All types of wood have a hardness score, which indicates how easily they can be damaged, dented or worn by everyday wear and tear. Solid wood flooring can be sanded back to restore the finish – the number of times is determined by how deep the tongue is set from the top of the board. Engineered wood flooring consists of three or four layers of wood, glued together at right angles to create a plank around 14mm thick. It has a real-wood veneer of around 4mm thick on top, which means it can be sanded back and treated to restore the original finish if it becomes scuffed, worn or damaged. 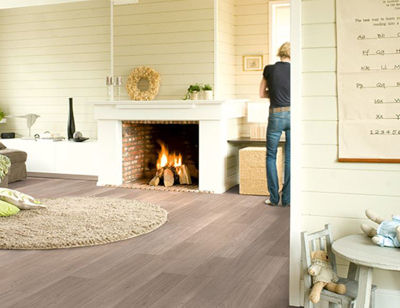 Engineered wood flooring will bring warmth and grace in your home. A wood floor is the ideal basis for every style and every interior that will give you a lifetime of pleasure. 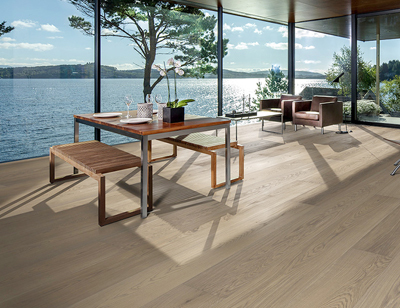 The wood flooring we supply is made to last and look beautiful through years of daily use. This is the reason they bear all the hallmarks of exceptional craftsmanship and employing unique manufacturing techniques. 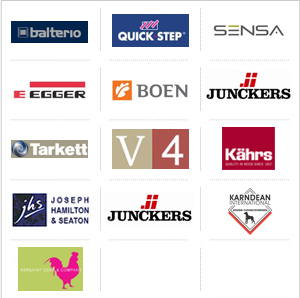 Well designed not only from an aesthetic point of view, our manufactures constantly evaluate their product to produce the best flooring solution. Laminate flooring is a compressed fibreboard plank, covered by a photographic image of wood, stone or tile and a protective overlay. If you don’t have original floorboards in your home or if they have seen better days but you still want a durable and hard wearing floor, then laminate flooring could be for you. Whether you like modern or traditional, laminate offers a wide choice of plank sizes, various types of wood design, a range of colours and many beautiful raised textures and grooves. 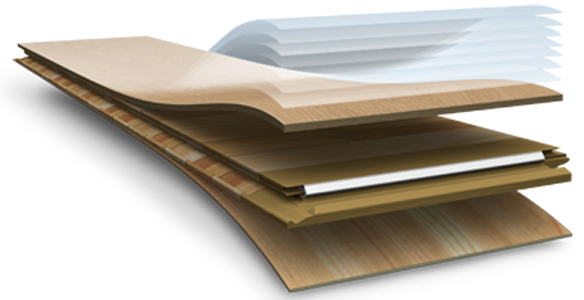 All laminate flooring comes with a 25-year manufactures warranty and an ultra effective scratch guard layer that makes your laminate floor up to ten times more scratch resistant.